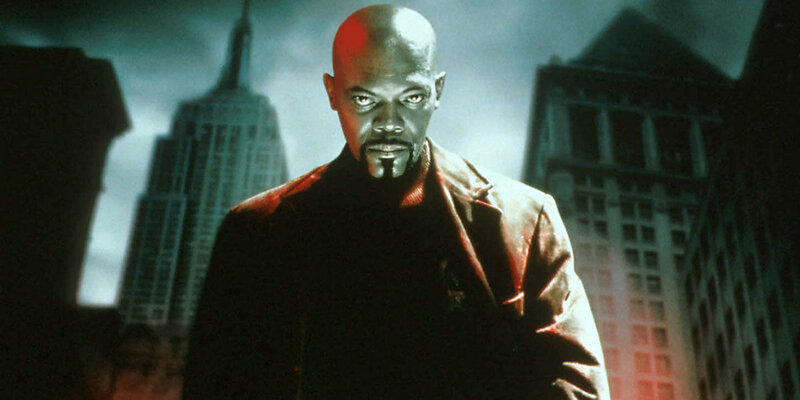 The creator of Black-ish is working on a reboot of the Shaft franchise; a remake of horror classic Nosferatu is in development; Boyhood director Richard Linklater may direct Jennifer Lawrence in The Rosie Project; Michel Hazanavicius and Michael Chabon will direct and write Bob the Musical for Disney, respectively; Vince Vaughn will star in Mel Gibson's next directorial project, Hacksaw Ridge; Jake Gyllenhaal is in talks to star in Lionsgate's film about the Boston Marathon bombing; new drama Room gets a trailer; and the release of Julia Roberts' Secret in Their Eyes has been pushed to November. New Line is developing a reboot of the Shaft franchise, with Kenya Barris (creator of ABC sitcom Black-ish) and Alex Barnow (executive producer/writer for The Goldbergs) in line to write the script. The new project is set to retain the original 1971 film's focus on action but with a comedic tone. The film - which centered on private detective John Shaft (Richard Roundtree) - spawned two sequels in 1972 and 1973, as well as a 2000 reboot starring Samuel L. Jackson as the nephew of Roundtree's character, also named John Shaft. At this point, it sounds like the new film would start fresh, bearing no connection to these earlier adventures. 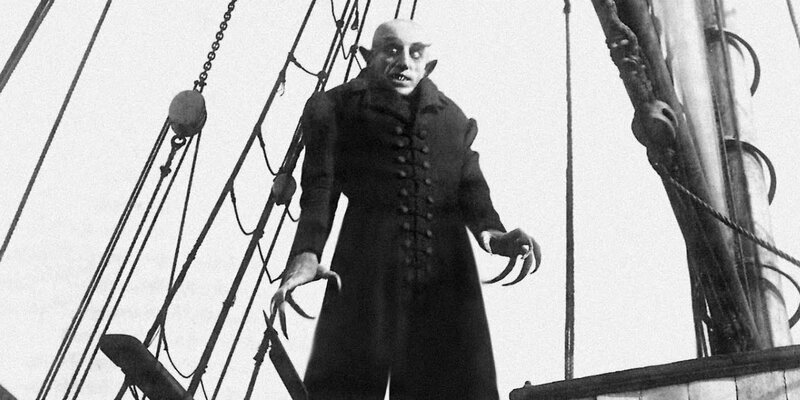 Robert Eggers - writer/director of upcoming period horror film The Witch - will reportedly write and direct a remake of the 1922 silent horror classic Nosferatu. The film is currently untitled, though the rave reviews The Witch received at Sundance are being attributed with earning Eggers the gig. F.W. Murnau's original Nosferatu was an unofficial adaptation of Bram Stoker's Dracula, and is often cited as the grandfather of vampire cinema. It was subsequently remade by Werner Herzog in 1979, and a fictional account of its production was chronicled Shadow of the Vampire in 2000. Richard Linklater - whose Boyhood was one of last year's most acclaimed films - is reportedly the frontrunner to direct The Rosie Project. Jennifer Lawrence is attached to star in the adaptation of the Graeme Simsion novel, which Phil Lord and Christopher Miller recently exited. Simsion's novel centers on a genetics professor who's working on a scientific survey to find the perfect mate, but instead finds himself drawn to Rosie (Lawrence). At this point, there's no update on who might co-star with Lawrence or when the film might enter production, though Linklater's next project (a baseball comedy, said to be spiritually linked to Dazed & Confused) will hit theaters on April 15, 2016. 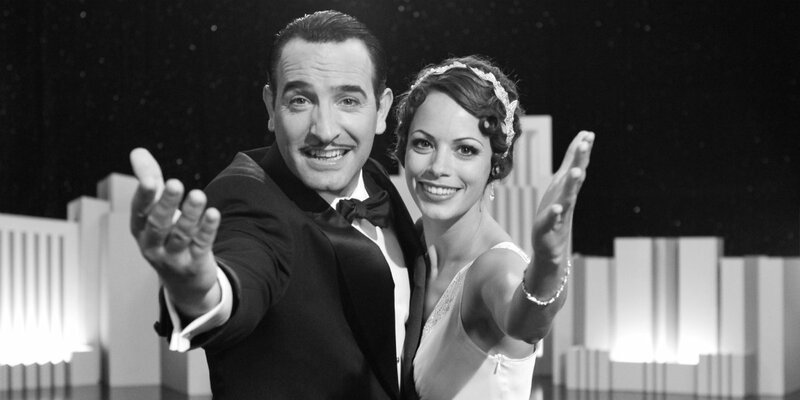 Disney's Bob the Musical is back on track, with Michel Hazanavicius (The Artist) attached to direct and Pulitzer Prize-winning author Michael Chabon (Jon Carter) in talks to work on the script. The film - which has been in development since 2004 - may feature Tom Cruise in the lead role. The story focuses on a man whose reality is transformed into a musical after he suffers a blow to the head. Flight of the Conchords singer/songwriter Bret McKenzie - who won an Oscar for his work on the 2011 film The Muppets - will compose the music for the film. 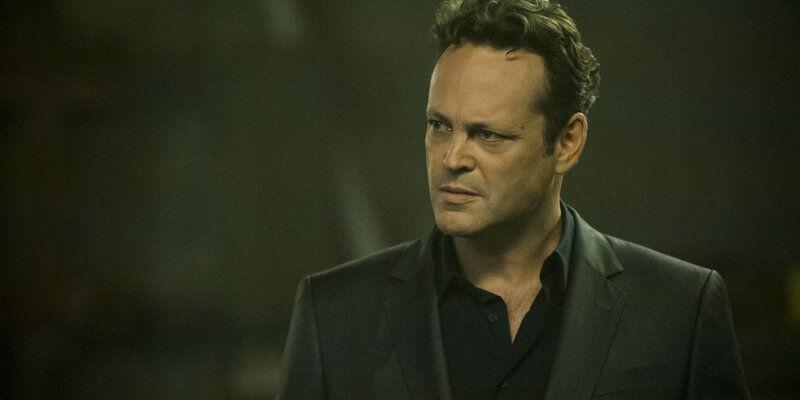 Vince Vaughn has joined the cast of Mel Gibson's new drama Hacksaw Ridge, which stars Andrew Garfield (The Amazing Spider-Man) as Desmond Doss. Doss was the first person to object to serving in the armed forces for reasons of conscience and then later be awarded the Medal of Honor. Vaughn - who is currently starring on season 2 of True Detective - will play Sgt. Howell, an officer tasked with preparing the soldiers for battle. Sam Worthington will also star in the film, which will mark Gibson's first directorial feature since Apocalypto in 2006. The film will shoot in Australia. Jake Gyllenhaal is in early talks to star in Stronger, a new Lionsgate film that tells the true story of Boston Marathon bombing survivor Jeff Bauman. David Gordon Green (Joe) will direct the film, which is one of three films on the 2013 tragedy currently in development. The project will be based on the book by Bauman and Bret Witter. It chronicles Bauman's first-hand account of the attack that cost him both his legs and the emotional journey that followed. 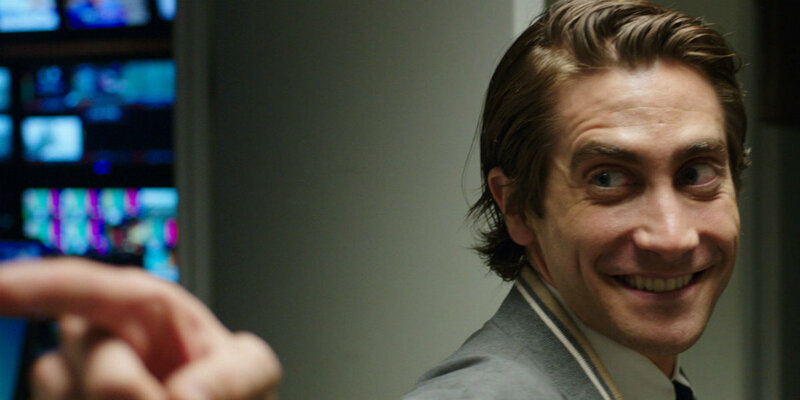 Gyllenhaal has been on a hot streak with hard-hitting dramas lately; namely, his most recent role in Antoine Fuqua's boxing drama Southpaw, and an acclaimed performance in Nightcrawler last year. 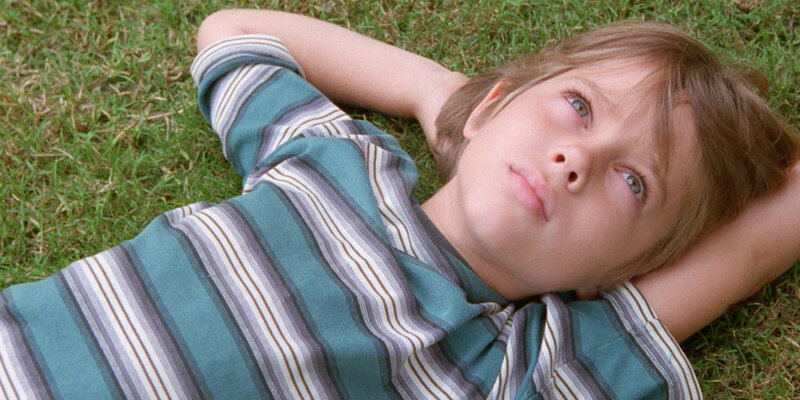 A24 has released a new trailer for the upcoming drama Room. Based on the best-selling novel by Emma Donoghue, the film stars an ensemble cast that includes Brie Larson, Jacob Tremblay, Sean Bridgers, Joan Allen, and William H. Macy. The Lenny Abrahamson (Frank) film centers on a woman and her five-year-old son, who are held captive in a single room for years. Room was selected as a Special Presentations feature at the 2015 Toronto International Film Festival. It is set for a nationwide release on November 6, 2015. STX Entertainment has pushed back the release of its upcoming thriller Secret in Their Eyes to November 20, 2015. The film - which stars Julia Roberts, Nicole Kidman, and Chiwetel Ejiofor - was originally set to hit theaters on October 23. It marks the second release for STX, following this month's thriller The Gift. A remake of the 2009 Oscar-winning Argentinian film, the project will now face The Hunger Games: Mockingjay - Part 2 on its opening weekend. Roberts stars as an FBI investigator whose discovery of her daughter's murder sets off an investigation that spans 13 years.